In 1919, the local chapter of Pi Mu Epsilon was founded. The Rho chapter of Beta Kappa, which was founded in 1926 on Wesleyan's campus, was the forerunner of Beta Rho chapter of Theta Chi. Beta Kappa officially, merged with Theta Chi on April 14, 1942. 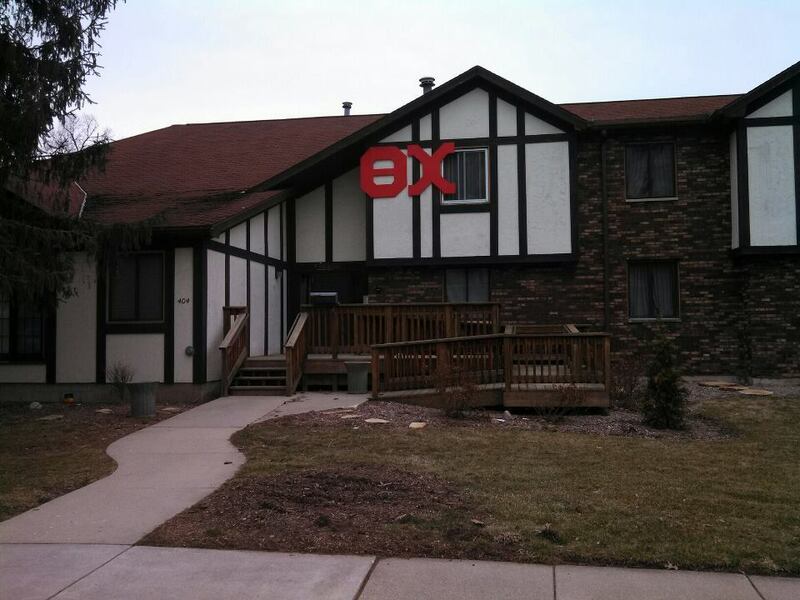 On May 21, 1942, the former Beta Kappa chapter received its formal Theta Chi charter and has henceforth been known as the Beta Rho chapter of Theta Chi Fraternity.